Pure Garcinia Cambogia Extract Weight-Loss Formula – 60% HCA – 1500mg day – Full 30 Day Supply!! This is 1500mg per day as opposed to 1000mg. Full 30 day supply. Extracted from the South Asian fruit Garcinia cambogia, Pure Garcinia Cambogia Extract Raw Weight-Loss Formula 1500mg contains standardized levels of 60% hydroxycitric acid (HCA), which have been clinically shown to provide satiety, help manage appetite and inhibit fat production, without stimulating the central nervous system. Pure Garcinia Cambogia Extract Raw Weight-Loss Formula 1500mg is a powerful natural weight loss supplement that has doctors and overweight patients raving of its effects. The first component of garcinia cambogia that sets it apart from any other weight loss solution is its ability to prevent fat cells from forming. Garcinia blocks the formation of fat cells by positively affecting the way the liver converts sugar into fat on a cellular level. Garcinia cambogia significantly enhances the livers ability to convert sugar into energy rather than storing excess caloric intake as fat cells. 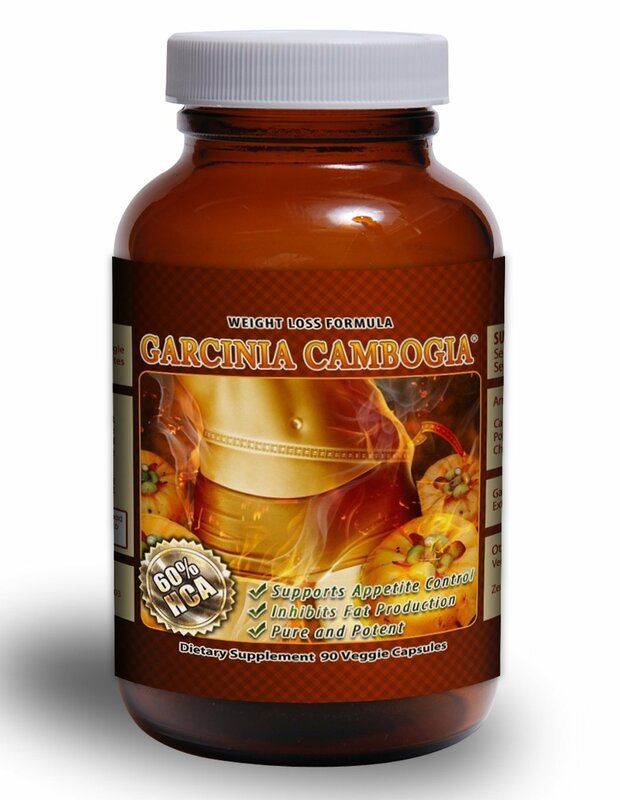 Upon observation of the science behind how this works, it becomes apparent how consuming garcinia cambogia on daily basis leads to a flatter stomach and slimmer waist. The second main benefit of Pure Garcinia Cambogia Extract Raw Weight-Loss Formula 1500mg is its appetite suppressing properties, which enables you to have much more control over your eating habits. Empowered by daily consumption of this “fat busting” extract, garcinia will enable you to control emotional eating and eliminate your cravings. 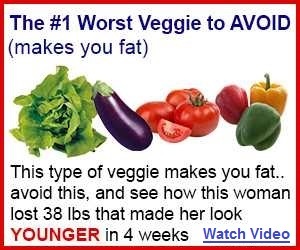 Garcinia Cambogia is an all natural appetite suppressant, so while you are consuming it on a daily basis you can expect to have a curbed appetite and experience suppressed cravings for junk food. 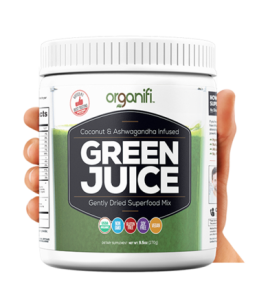 “Newest Fastest Fat-Buster” which gives you the 100% GCE you desire without any fillers, binders or other artificial ingredients. Although there is NO one (1) health & wellness solution for everyone, BSkinny Global stands behind all its products. The quality of any supplement begins with the RAW materials and we DO NOT cut costs at this critical step in the process. All RAW materials are transformed into results-driven, quality supplements at state of the art laboratories and are manufactured here in the USA in FDA and GMP certified labs. Most products offered by BSkinny Global are a 30 day supply. Some people experience great results immediately, for others, it may take a little longer. That is why we offer a 60 DAY FULL REFUND, no questions asked. We will even send you the return label. We wish you the greatest success, whatever your goal may be, and we are excited to be a part of a better, healthier you. When you “add to cart” a quality, tested product from BSkinny Global, you can do so with confidence. We love hearing from our customers, so feel free to contact us with questions or just to let us know of the great results you have been experiencing. Wishing you wellness, BSkinny Global.